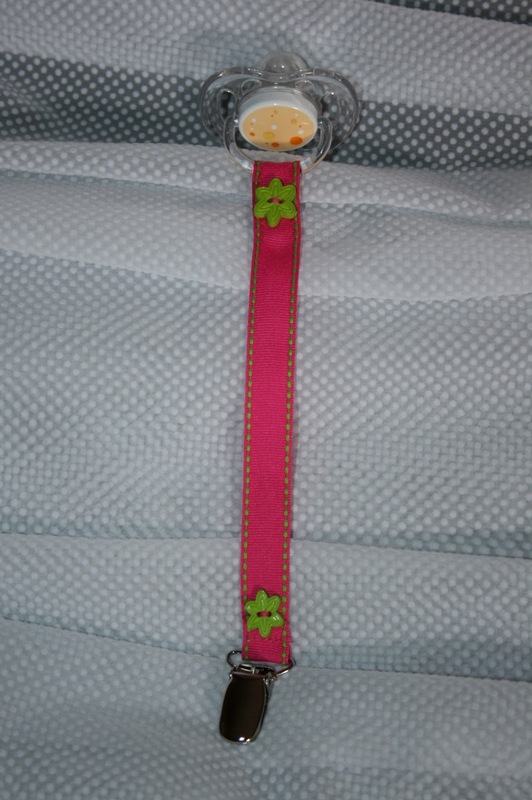 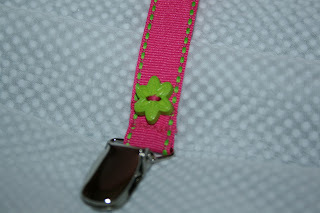 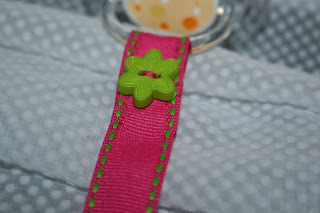 I made a new pacifier holder for Aurelia, this is similar to those that I will make to sell. It is super cute, and Aurelia loves the buttons! 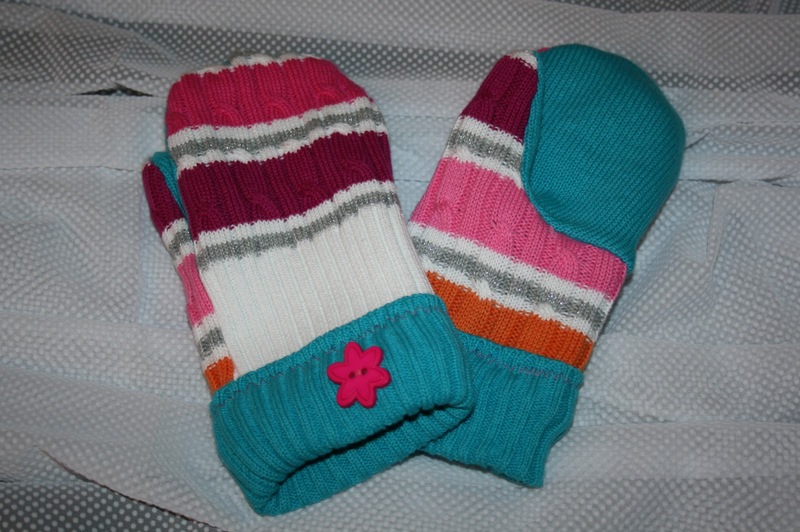 This was my first attempt at sweater mittens, not felted wool ones, but they still turn out really cute with regular sweaters!